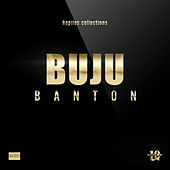 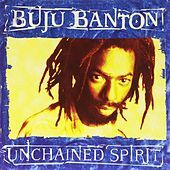 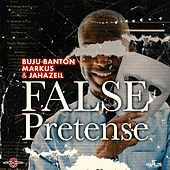 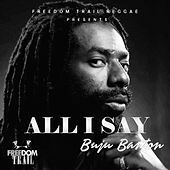 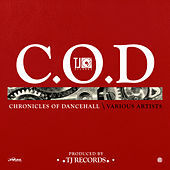 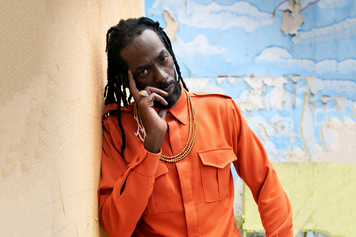 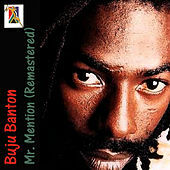 His voice lays down some of the hardest lyrics this side of Shabba Ranks, but Banton's developing messages are helping Dancehall move away from earlier Gangsta trappings. 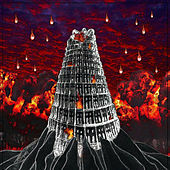 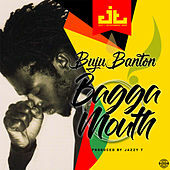 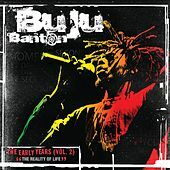 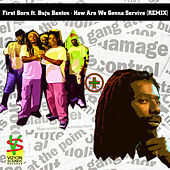 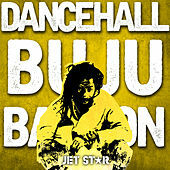 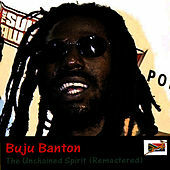 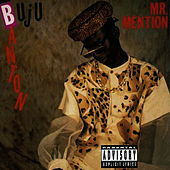 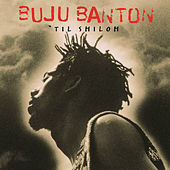 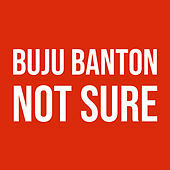 In the early days of his career, Banton's often violently homophobic and explicitly sexual lyrics drew considerable ire. 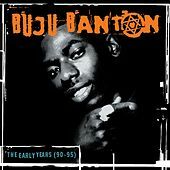 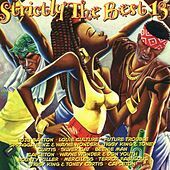 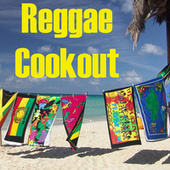 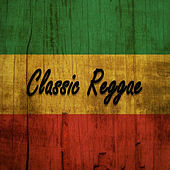 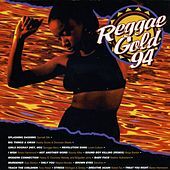 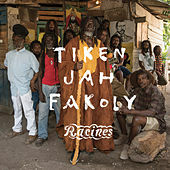 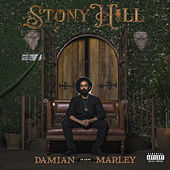 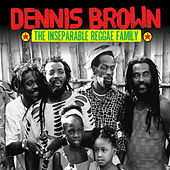 He appears to have mellowed some since then, though his fans have always found something to keep dancing to in his tight backing band and tunes that rely on the sound and message of Roots Reggae.